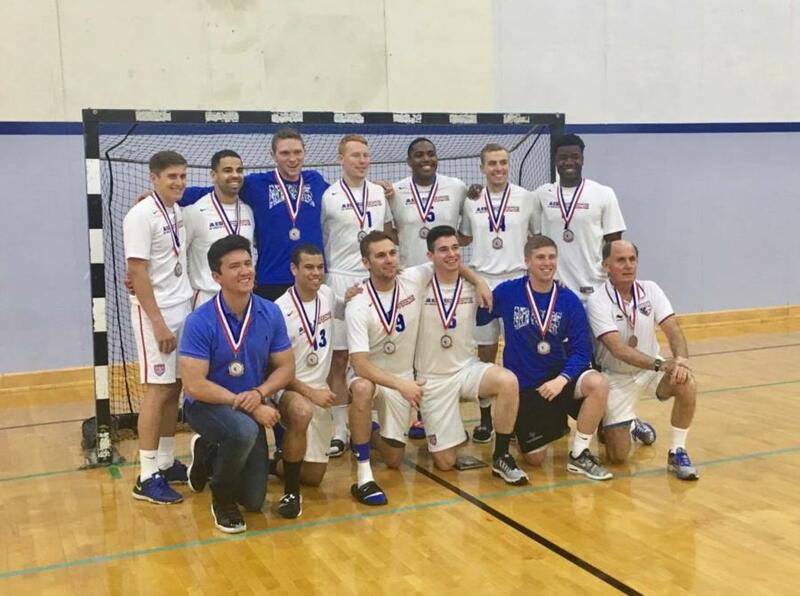 On April 23rd, USAFA Team Handball competed in the Collegiate National Championships. Overall they took 3rd place, winning the Bronze Medal! Great job, Team! We've shared the link below showing one of their games, to see more check out the USA Team Handball Facebook page! Thank you to Lynee Faulkner for letting us know about the teams accomplishments and for sharing this picture with us! To view one of their games, posted on the USA Team Handball Facebook page - click the link to the video below! To see more check out the USA Team Handball Facebook page! Thank you again Lynee Faulkner for sharing this with us!